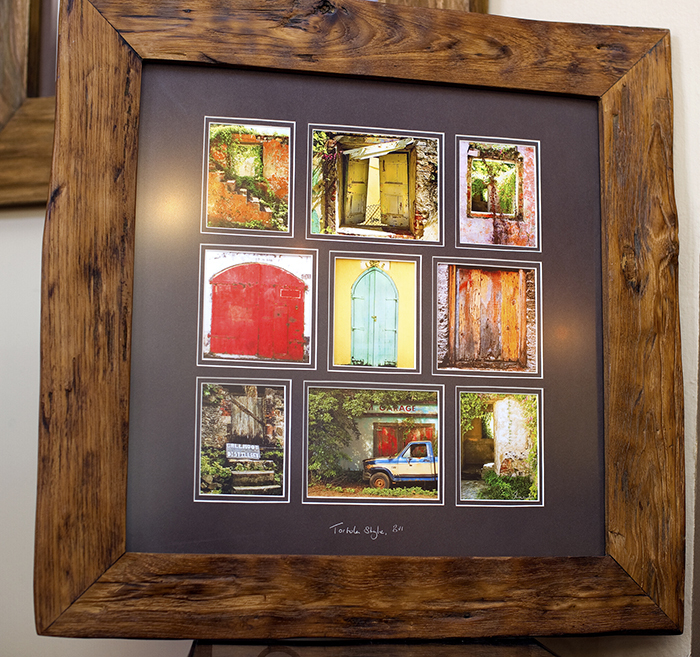 Various collections of either four or nine photographs selected to compliment one another and mounted in one of our signature mat colour combinations together. Select your size and matt colour. We will package and ship to your door. Available matted only or matted and framed.